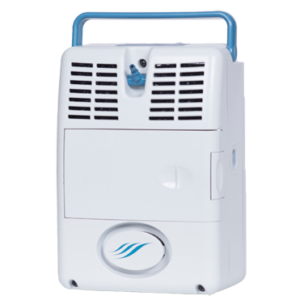 The AirSep Focus Medical Portable Oxygen Concentrator is a super lightweight, battery operated and approved for travel unit, offering a pulse dose setting of 2. 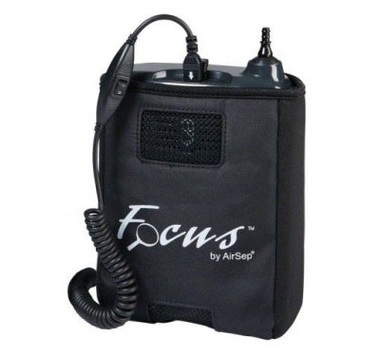 The AirSep Focus unit’s micro-batteries provide advanced duration times in a very small package that easily attaches at one’s hip, on a belt, or even to the unit’s shoulder strap itself. Each rechargeable battery features an LED keypad display in 25 percent increments, which enables you to be in control. 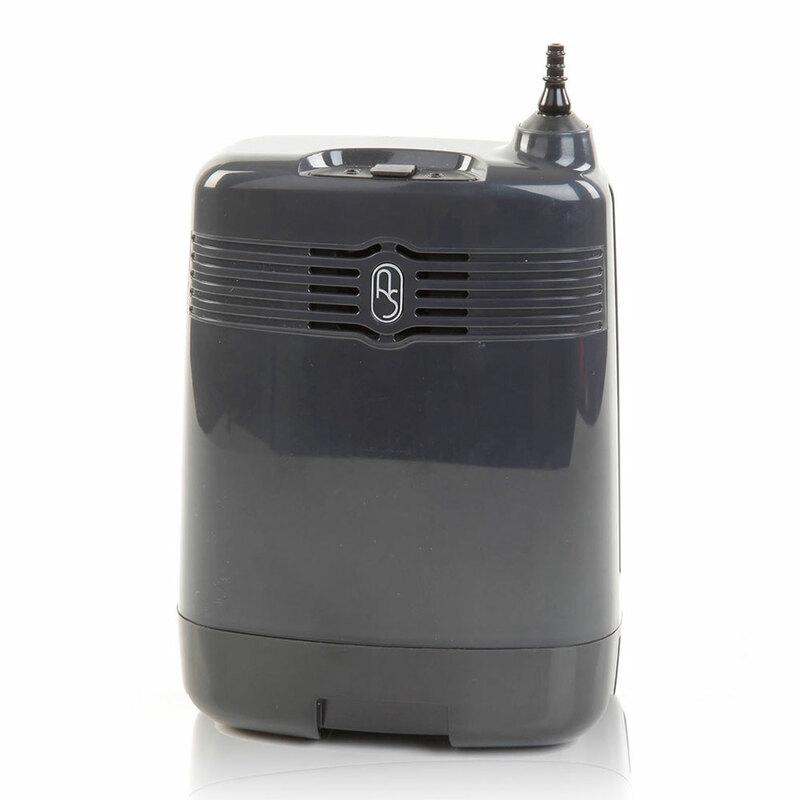 The FOCUS portable oxygen concentrator can be used, and batteries charged, with its universal power supply that connects to AC/DC power. 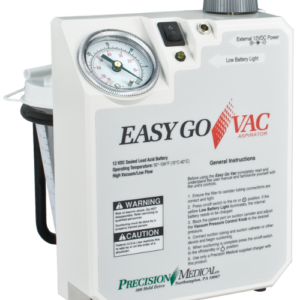 Operate on rechargeable battery or AC/DC power supply. Power Supply: AC: 100-240 VAC, 50-60Hz, DC: 11-16 VDC, Internal Rechargeable Lithium Battery. **Based on an atmospheric pressure of 14.7 psia (101 kPa) at 70 F (21 C). 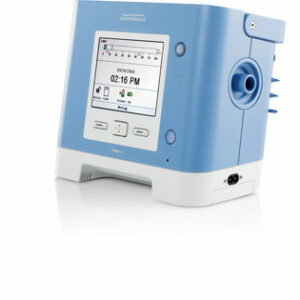 Operating unit outside of operational temperature range can affect performance. ***See AirSep/Chart Limited Warranty Statement for complete warranty information. 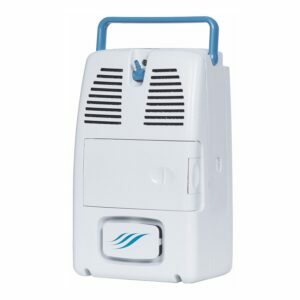 Includes 2 batteries, carry case, AC and DC power source and cables, user manual. 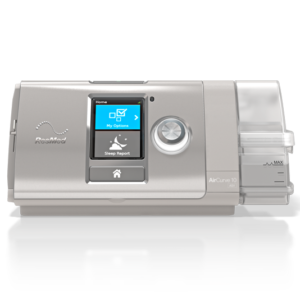 Featuring the most clinically-studied and proven ASV algorithm, AirCurve 10 ASV is the only adaptive servo-ventilator that targets the patient’s own recent minute ventilation.